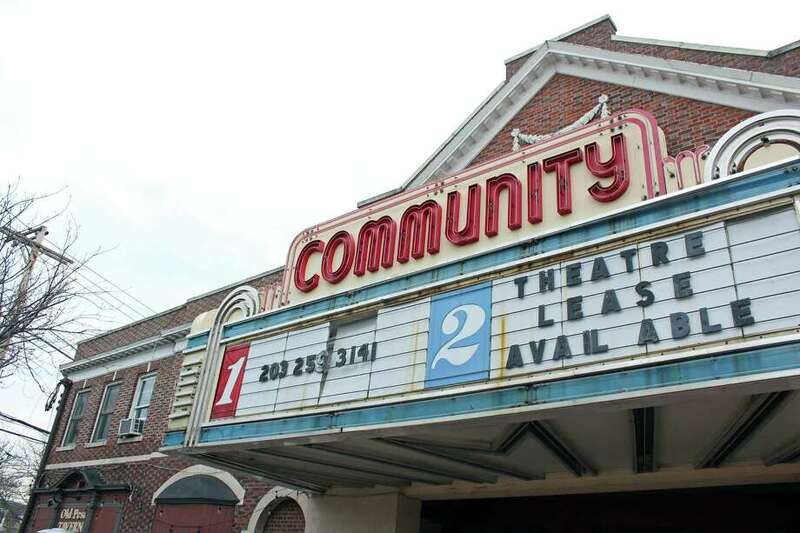 FAIRFIELD — The Community Theatre may have a new lease on life soon. After starting a petition drive to get the building’s owner to sell or lease it, Keith Rhodes announced Monday he has been assured that David Pollack fully intends to sell the theater, which has been shuttered since 2012 when the nonprofit running it closed after 10 years. It shut down as a first-run movie house in 2001. Rhodes, a member of the Economic Development Commission, said he has spoken with David Gorbach, the president of Colonial Realty who represents Pollack on the building, which sits at the corner of Unquowa Road and the Post Road. Rhodes said he does not know the final timing, but said it is his understanding that it is only a matter of days or weeks before the listing is formalized. “It is my understanding that they will pursue a sale through a request for proposal and sealed bid process,” he said. Over 4,200 people signed the petition Rhodes started in an effort to see something done with the movie theater. “We are delighted with this announcement and our ability as a community to show how important the Fairfield Community Theatre is to all of us,” Rhodes said. He thanked Pollack and the Pollack Family Trust for their contribution to the town. Rhodes said he will update supporters once the property is formally listed for sale. The 8,000-square-foot movie theater is 100 years old. It has two movie screens and seats 700 people.